Come and check the biggest party for brides in our region! You need to visit us before you get married. An ideal wedding dess, a perfectly tailored suit, a unique wedding car? Don't worry, all this and much more can be found at the 17th Interplanetary Wedding Fair in Katowice! In one place we will gather for you the entire wedding industry offer. You will find here everything you need to organize the most important day in your life! 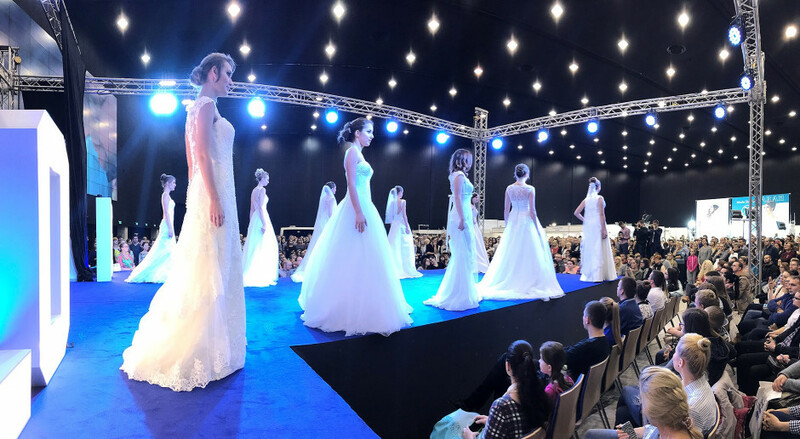 The Wedding Fair will give you a huge boost of inspiration - you will get to know the latest trends and novelties that you can consult on site with specialists. During the event you will also be able to listen to live wedding bands, see latest wedding fashion shows and a unique stage show. But that's not all ... the exhibitors have prepared special offers and market discounts for you, and during the competitions on the main stage you will be able to win great prizes, including wedding dresses, wedding rings or photo sessions.